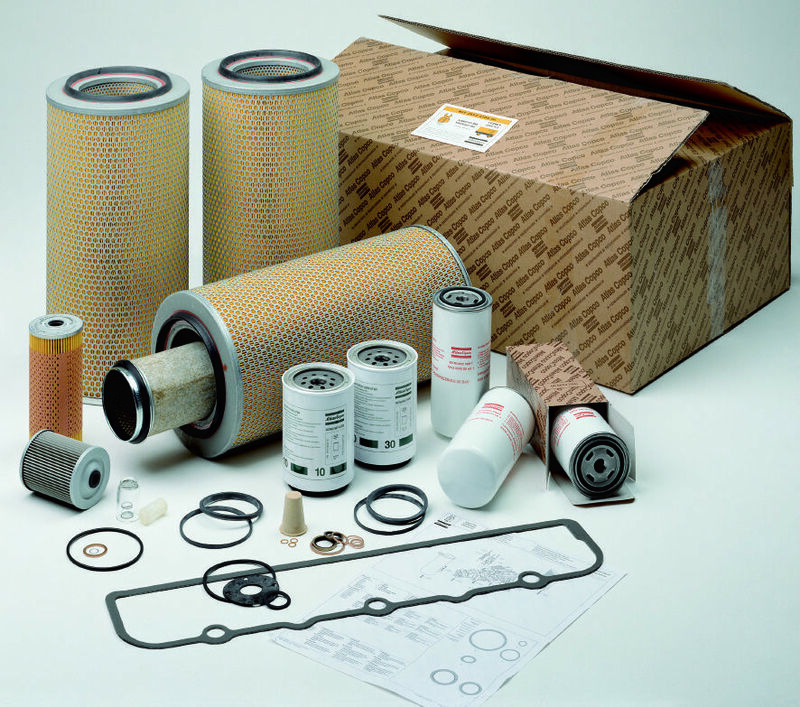 We only use genuine Atlas Copco parts as they are manufactured to meet the same exacting standards as your compressor. They have passed the same endurance tests and have been proven to provide the best protection of your investment. genuine function-specific parts offer the best value. Guaranteed! 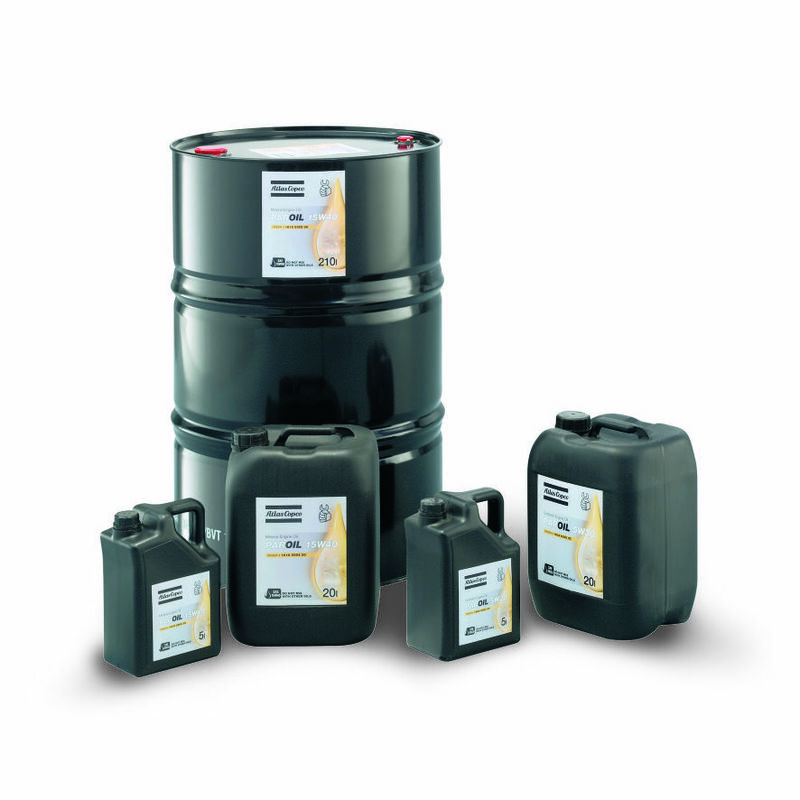 We offer several different types of lubricants to ensure they meet you plants and compressor needs. Once you answer the above questions choose one of the following Atlas Copco oils listed below. We strongly recommend you change oil once per year minimum so select your oil accordingly.